Are you looking to add some V8 action and excitement to your next show? 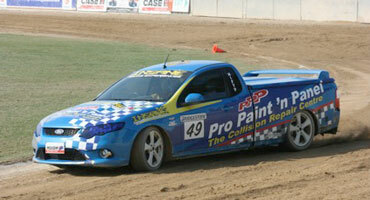 The Trackskill V8 Ute Show is proving to be a huge hit with show crowds all over Australia. One on One race driver training, our trainers have multiple Australian race track lap records and championships. You can spend years and tens of thousands of dollars trying to learn what you don’t know that you don’t know. For the price of two tyres we could take seconds off your lap times. 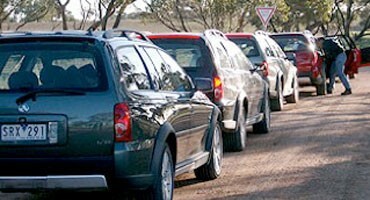 Trackskill has a range of proven drive day Programs for your club or group. Alternatively, we can design one for you. 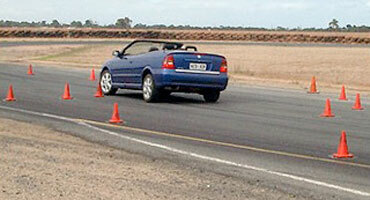 We are one of only a few Driver Training companies in SA to offer the TLIC3036 Apply Safe Car Driving Behaviours course. This is a nationally accredited course which is designed to reduce the risk of everyday drivers on our roads. 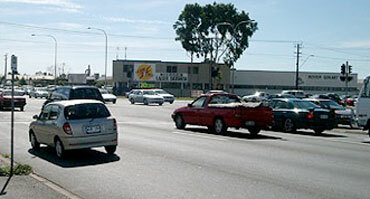 From P Platers to professional drivers. 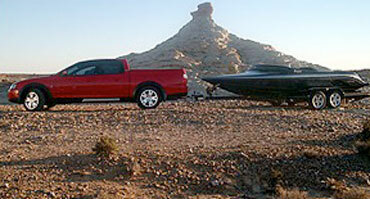 Trackskill has been a leader in driver training for 20 years. There is no sacrifice for experience when it comes to your life. This is specifically for companies keen to increase the safety of their greatest asset, their staff. Twenty years of experience in this area means we know what works and what doesn’t. One thing is for sure, you can’t get too much training. This is a course is designed for the less experienced driver with many of the training of the TLIC3036 course for half the price. Perfect for the P plater who is just getting a little over confident. We supply precision driving services for television commercials, film, displays, demonstrations or tracking vehicles. Aware that lots of people love motorsport but very few actually get to try it, Gary Baxter decided to bridge the gap between spectators and participants. 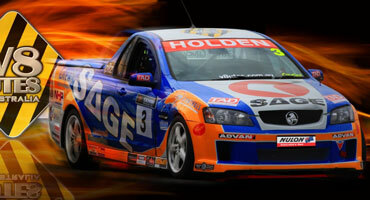 Established in 1997, Trackskill is one of the leading motorsport businesses in Australia. Thousands of people have done Trackskill days across the country so take the Trackskill V8 Race Ute Challenge and find out why people just can’t get enough of the Trackskill experience. 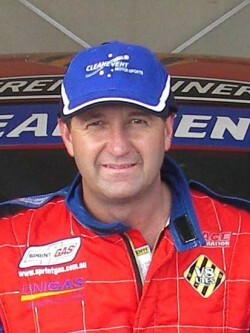 Gary Baxter, Trackskill Director, started Trackskill in Adelaide in 1997 armed with a wealth of motorsport experience. He is a two-time Australian ROH Wheels Commodore Cup Champion, having taken out the series in both 1995 and 1996.He has raced V8 Utes, V8 Supercars, GTP and Formula 5000 and many motorcycles winning championships in the late 80’s. Gary has been performing at Royal shows sliding and spinning V8s around a circuit impressing hundreds of thousands of people. He performs Stunts for movies Australian, US, English and Chinese. He is one of a few people in SA qualified to deliver the Nationally accredited TLIC3036 Driver training. He has even doubled for Peter Brock and Alan Moffat in TV ads.